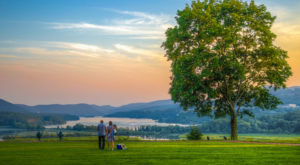 Secluded away from the other regions of our state, areas like New York’s North Country, the Adirondack Mountains, and Thousand Islands tend to be a bit of a trek to get to. More than a quick drive down the road for most of our residents, it’s time you set aside some time for a road trip to explore these northern necks of the woods that have so much to offer. 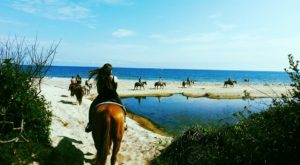 So gas up the car and get into your comfy road trip clothes, because it’s time to head up north to enjoy these 7 amazing destinations. Up in Clinton County, the small city of Plattsburgh is only home to roughly 30,000 residents and sits along the shores of Lake Champlain. 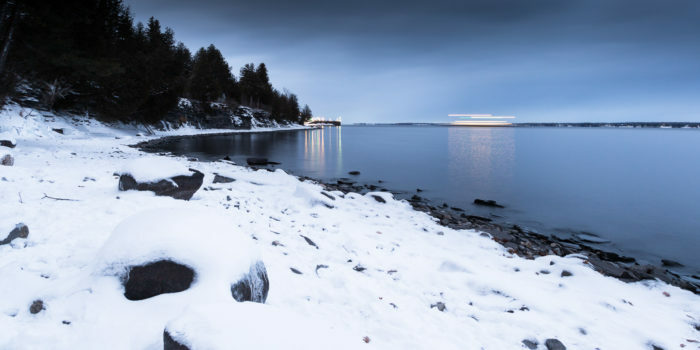 Those who make the drive up to Plattsburgh will realize that this scenic area along the lakefront is more than worth taking the time to visit. 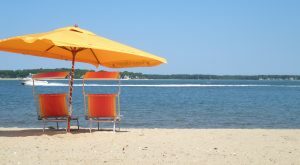 In town, you’ll find Plattsburgh City Beach that’s a delightful little paradise of the north during the summertime, while you’ll also find Cumberland Bay State Park out this way and historic sites like the Kent-Delord House Museum. 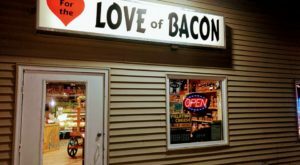 So if you’re looking for a town that’ll seclude you away from it all while not entirely taking you off the grid, Plattsburgh is where you’ll want to visit. Also known as the New York State Zoo at Thompson Park, this place happens to be the only zoo in our state the focuses on indigenous animals. 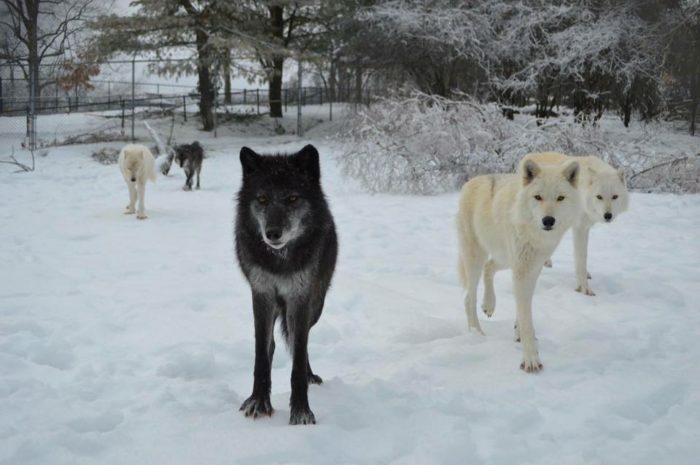 Established up in Watertown back in 1920, the zoo features an array of exotic animals as well as species that are native to the state of New York. 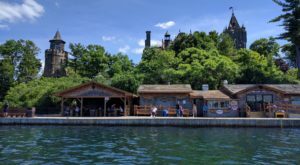 One of the most visited attractions in the Thousand Islands Region, the zoo is home to animals like wolves, bobcats, eagles, bears, and more. This a family trip up north that’s worth taking! 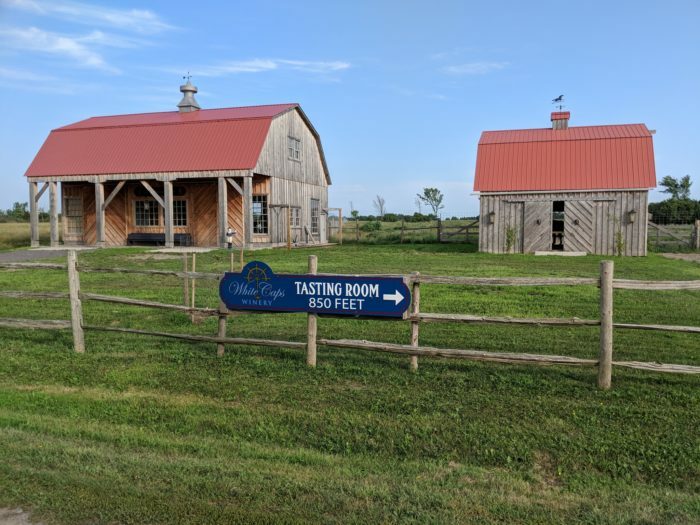 Another amazing place to visit in Jefferson County, the small village of Chaumont has its very own winery that'll blow you away. 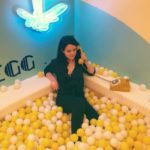 One of the most magical wineries that you'll ever stumble across in New York, White Caps Winery is open year-round and not only has amazing wine, but also features craft beer and other tasty non-alcoholic beverages that visitors can try out. A winery that’s even accessible by boat, White Caps has stunning trails that visitors can explore, a quaint little gift shop, and great-tasting wine that comes from the more than a 1,000 grape vines that are growing here on this family farm. Located in a beautiful setting, you won’t be able to help but love this serene winery up north. Up in Jefferson County, the small village of Alexandria Bay sits out along the water in New York's Thousand Islands Region. 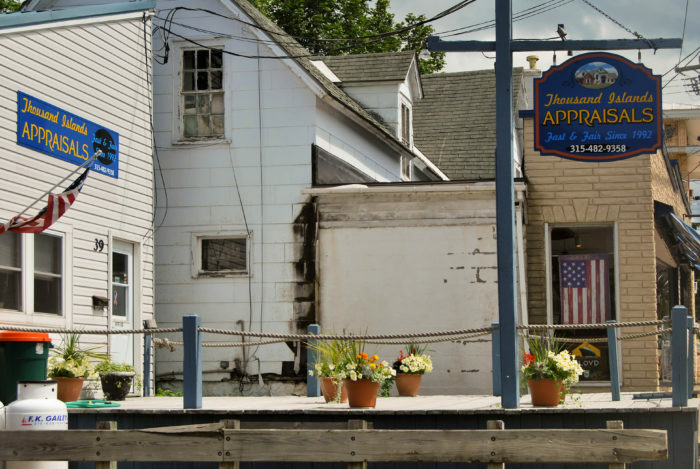 One of the most scenic villages that you'll ever experience in our state, Alexandria Bay has everything from waterfront views, restaurants, and hotels to state parks, historic sites, and of course - small town charm. 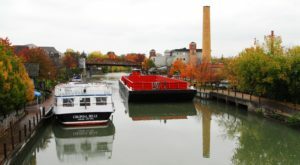 A destination that's up north and has something for everyone, you can spend the day out on the water enjoying local boat tours or inside learning about the history of this beautiful area. There's so much to see and do in this one little area of our state! 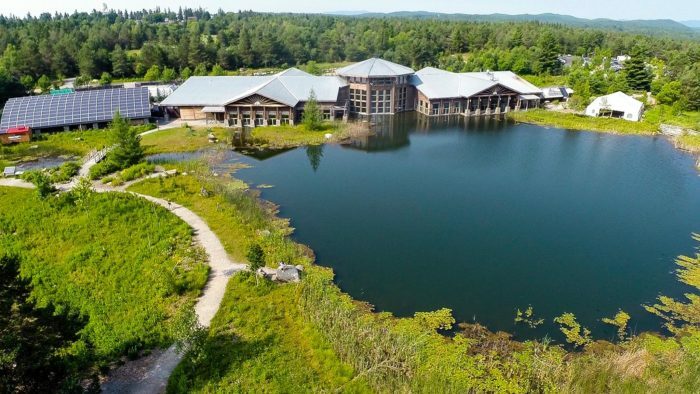 All the way up north in Tupper Lake, The Wild Center has so much to offer visitors of all ages. Open all throughout the year, you'll find everything from nature trails, a canopy walk, gift shop, cafe and a natural history museum that's filled with educational fun and animals that you can get an up-close look at. Throughout the year you can hike or snowshoe along the trails here, taking you out to the Raquette River where you'll have a view of wide open spaces and our Adirondack Mountains off in the distance. 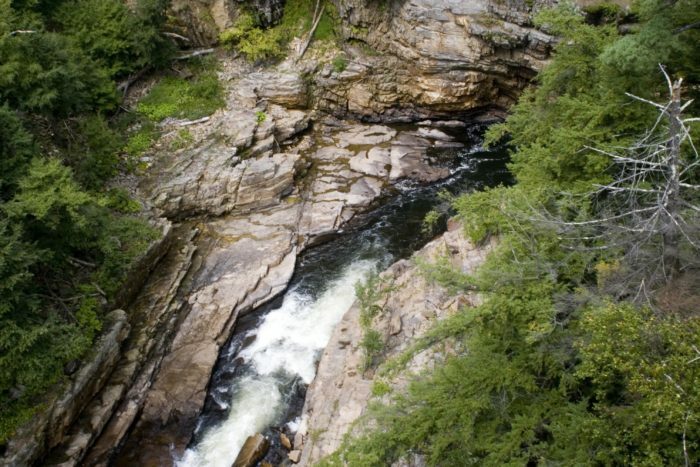 Say hello to the country's oldest natural attraction, Ausable Chasm. Known for being the Grand Canyon of the Adirondacks, the natural attraction first opened up back in 1870 and has been visited by millions of people from all over not just New York, but the entire country ever since! With a variety of ways to experience Ausable Chasm, you'll be amazed by how breathtaking this enormous gorge is that's right here in the Adirondacks. 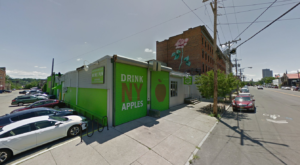 Open throughout the year, this is one New York attraction that wears each of our state's seasons beautifully. If you still happen to have Lake Placid sitting on the top of your bucket list, it's time you cross this amazing town off of it. 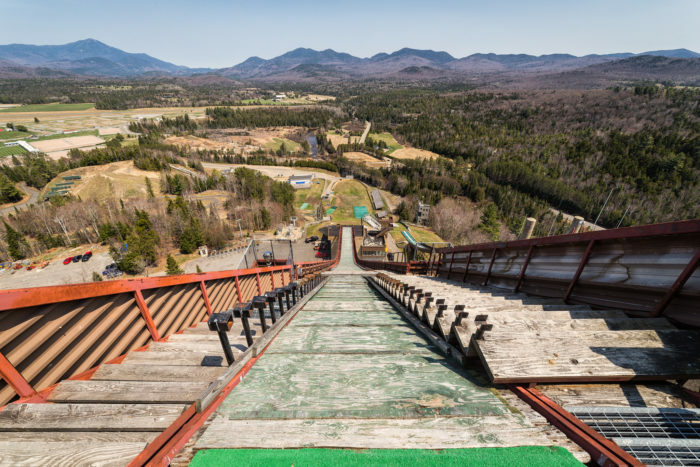 One of the one destinations in the world to host the Olympics twice, Lake Placid is filled with rich history that'll keep you intrigued and wanting to explore more. From taking the elevator up to the top of the ski jumps and exploring all the amazing shops on Main Street and hiking to the top of our gorgeous mountains, this is one northern destination everyone should experience at least once in their lifetime. Where’s your favorite place to go when you’re willing to head all the way up north? 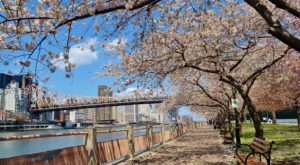 To discover other places that’ll relax you, read about how These Are The 7 Most Peaceful Places To Go In New York When You Need A Break From It All!